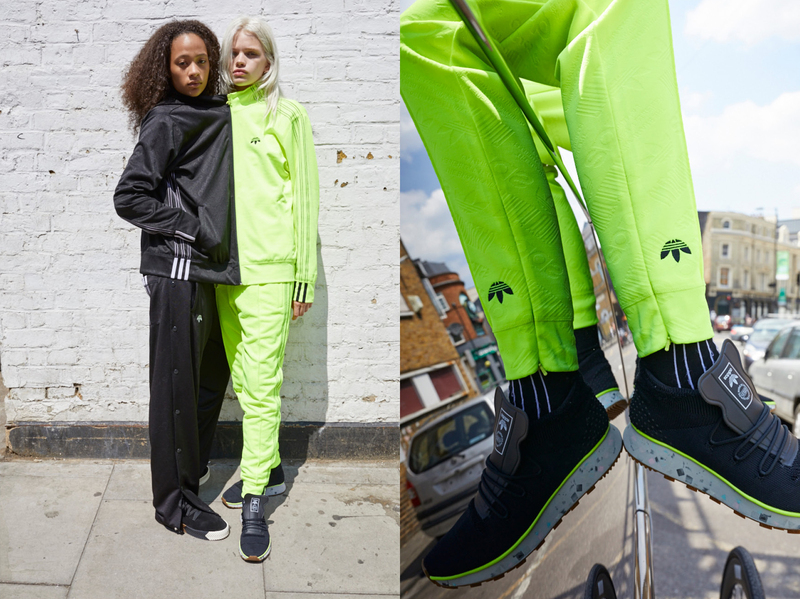 After adidas Originals x Alexander Wang launched Season 1 by challenging category notions around resale culture, they turned their attention to the retail model of collab launches for Season 2. 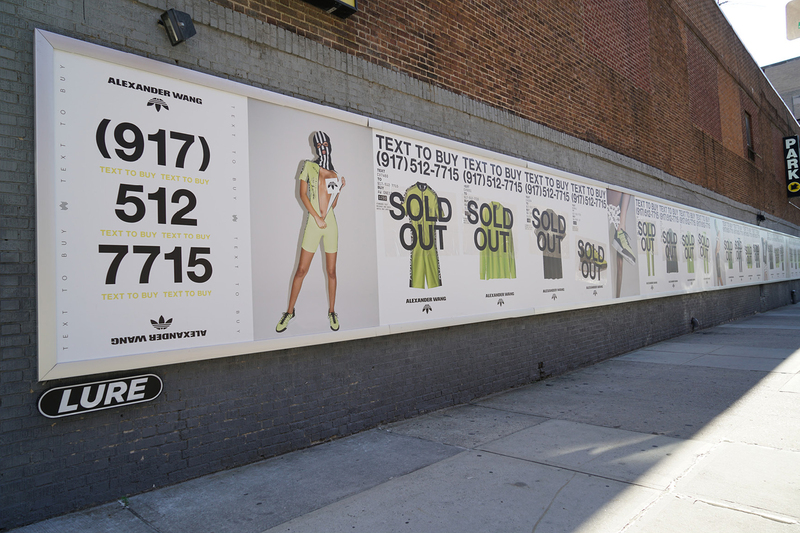 Rather than generating manufactured hype by forcing long lines around a brick and mortar store, they flipped this model on its head, and made the streets of NYC their retail space and distribution method. 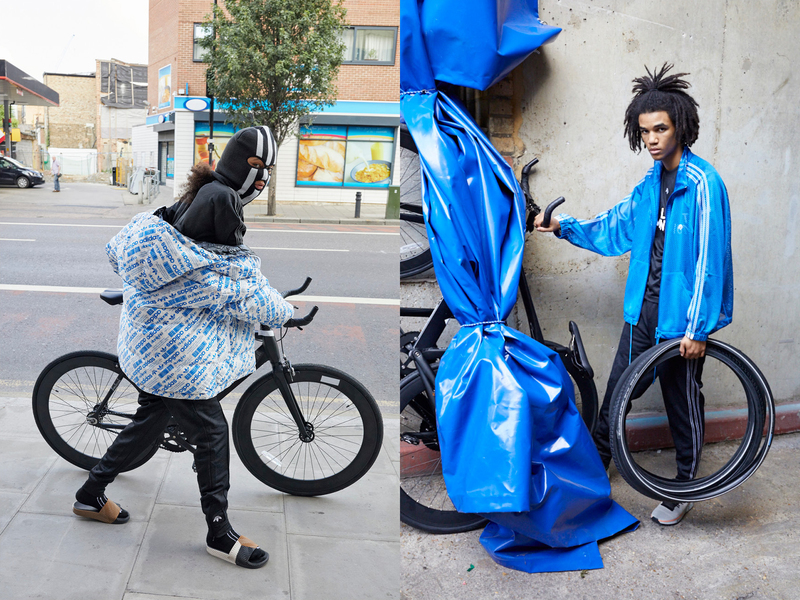 The city became the collection’s catalogue, with posters and campaign images appearing around the city, and a Facebook chat bot prompting customers to text their order and location. Once the order was received, a bike messenger would deliver their order by hand, transforming NYC into the most innovative store in the world. 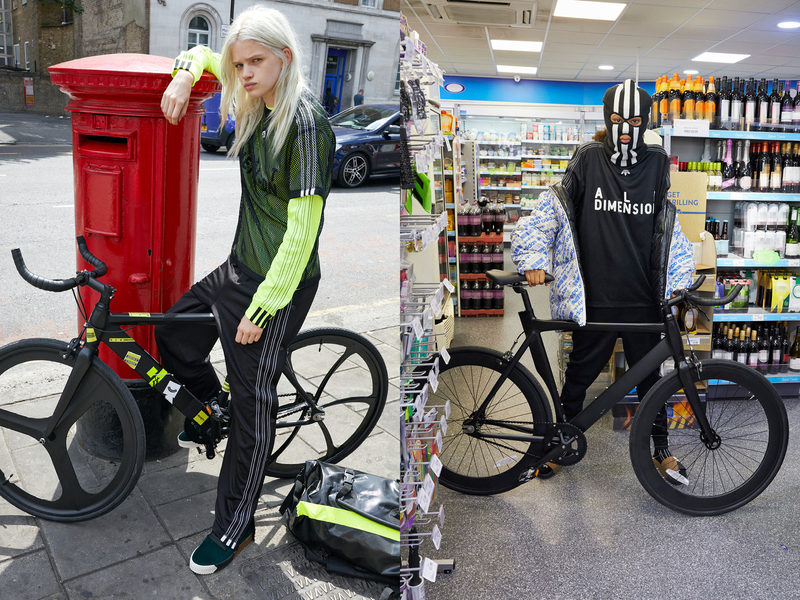 With more than 1 billion impressions from earned media, they showed that innovation in streetwear can come from getting back on the streets.